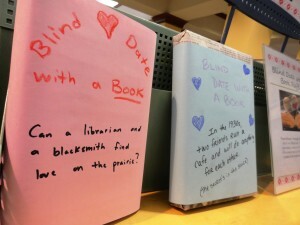 Blind Date books are waiting for the picking from one of the main displays at Mentor Public Library’s Main Branch. Need something to keep you spellbound, enthralled or maybe just entertained on those cold winter evenings? From Feb. 1 through Feb. 28, you can check out one of Mentor Public Library’s “Blind Date” books; and, if you rate them, you could win dinner and a movie for two. 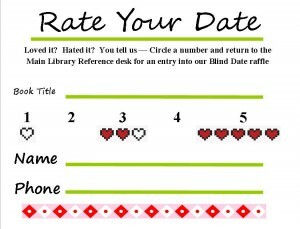 And how will you recognize one of our Blind Date books? They’re not subtle. They’re wrapped so you can’t see the title—they are Blind Date books, after all—but you can see a short description. Who knows? You might just fall in love with a book you just met. 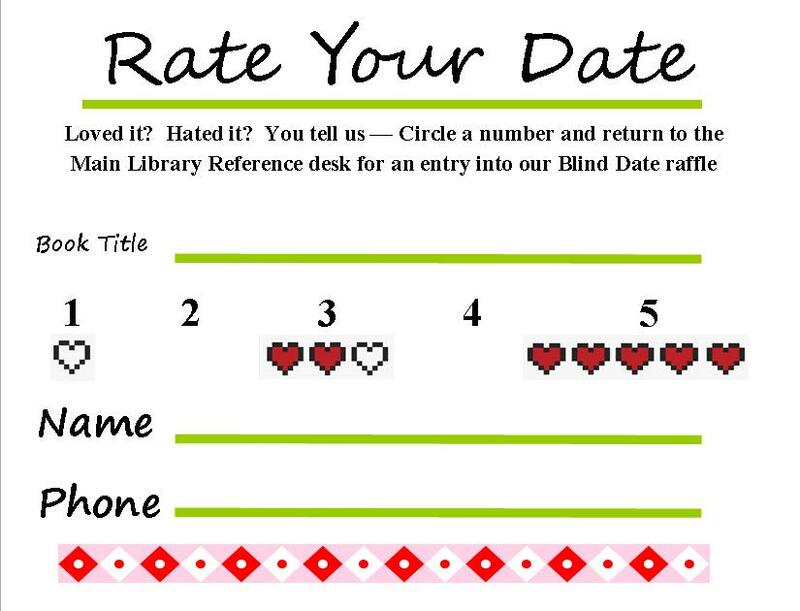 This entry was posted in Uncategorized and tagged blind date, Mentor Public Library, raffle, Valentine's Day. Bookmark the permalink.